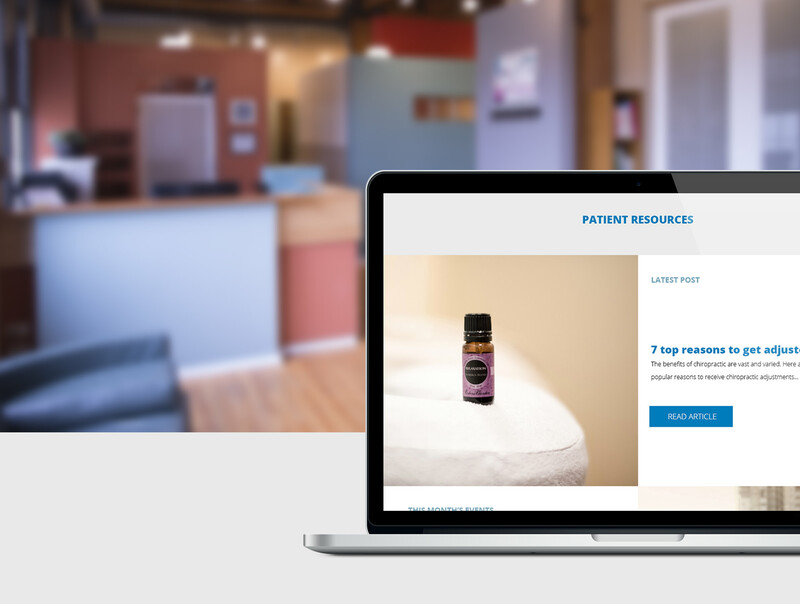 Brand development and visibility for patient-centered healthcare requires keying in to the authenticity and tone of the practice and clinical offerings. 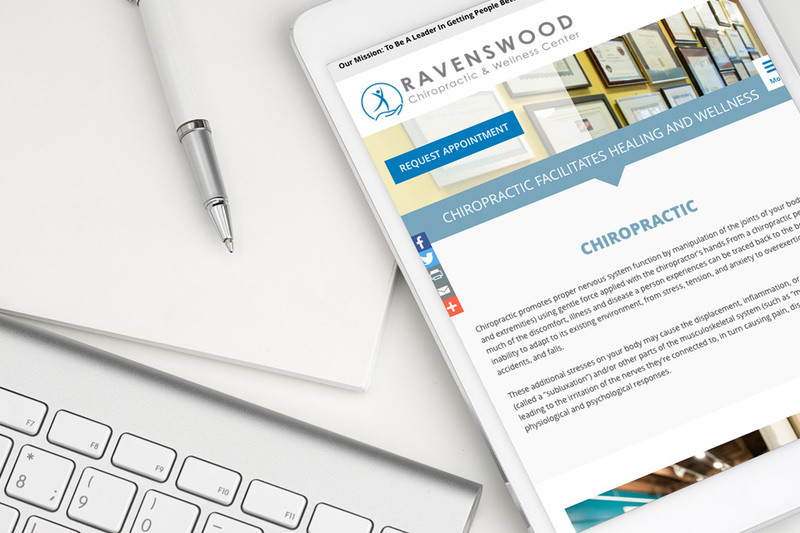 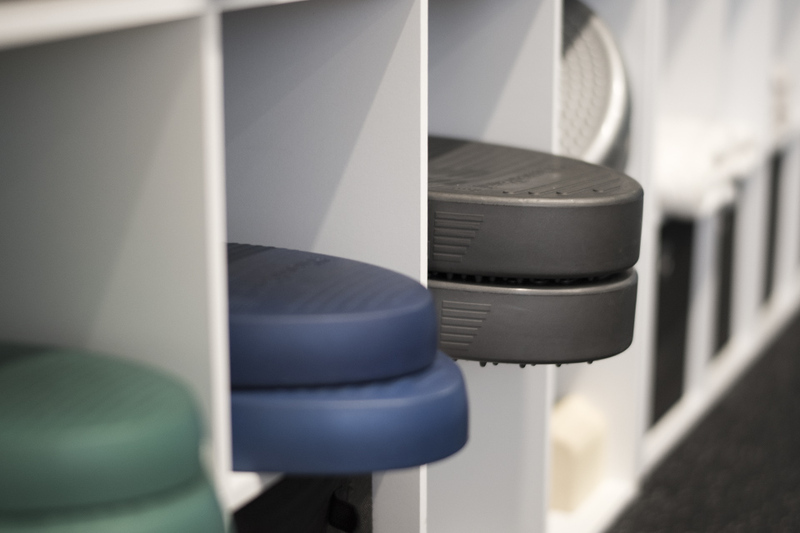 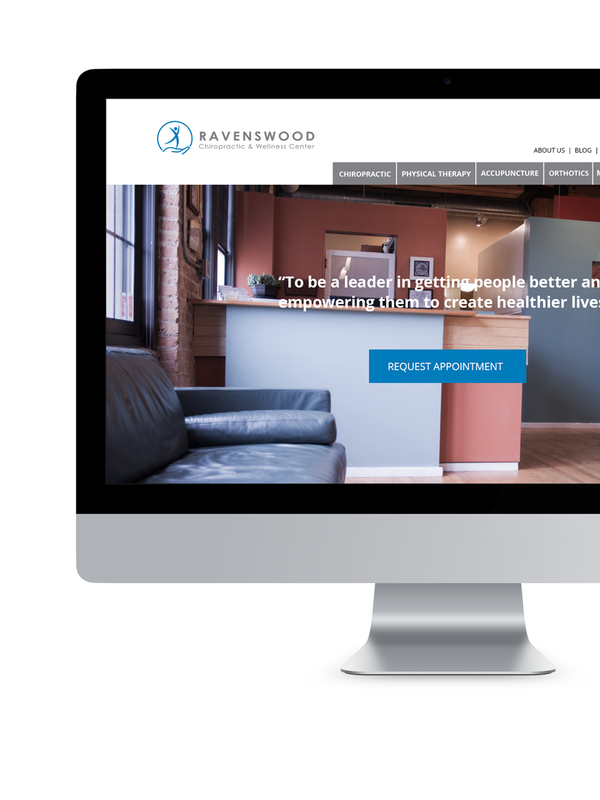 ArtVersion worked alongside the team at Ravenswood Chiropractic and Wellness Center to deliver visuals and messaging to exceed user expectations, creating a more streamlined experience for the organization. 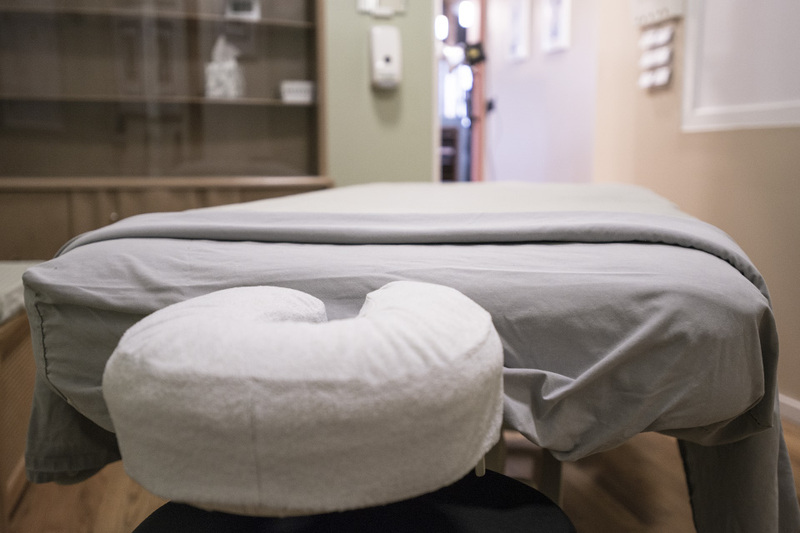 One of Chicagoland’s leading professional healthcare specialists, Renn Wellness was founded in 2002 to provide patients with a caring and motivational environment to promote healing and wellness. 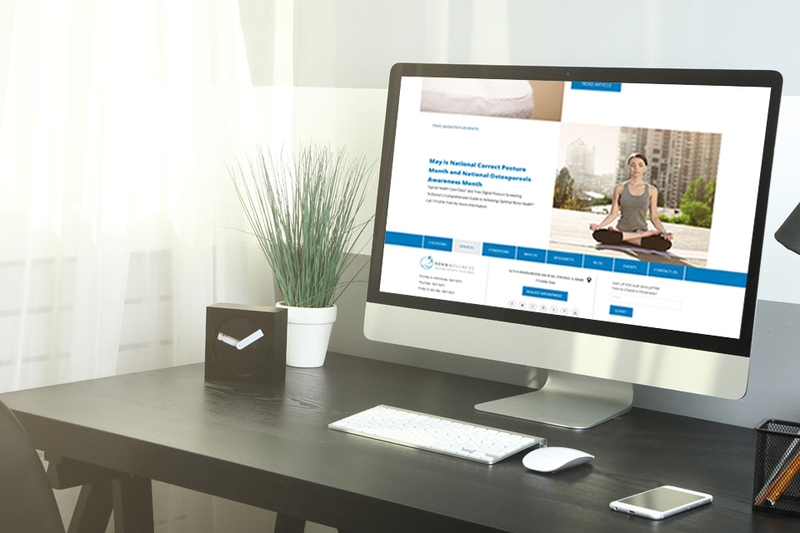 ArtVersion strategized a plan to implement identity development, site redesign, content strategy and information architecture in a WordPress responsive environment. 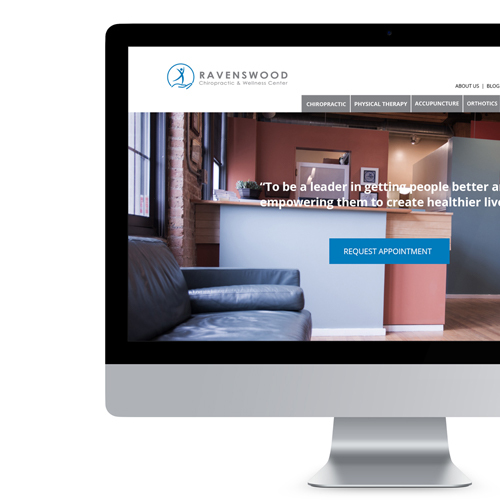 A robust CMS allows the team to be agile, managing their content to deliver experiential brand visibility and customer engagement.